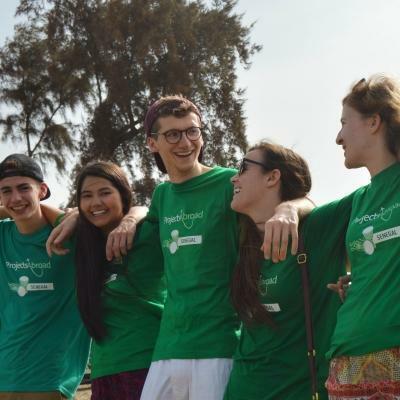 Spend part of your summer doing public health work with other teenagers in Mexico. You’ll work alongside experienced healthcare professionals, who’ll teach you basic medical skills. You’ll use these skills to help people during outreaches, and raise awareness about diseases. This is a great way to add practical experience to your CV, which could help your future career. In Mexico, many disadvantaged communities don’t have access to basic healthcare services. Rural clinics are understaffed, and don’t have enough funds or equipment. You’ll be part of our efforts to give these communities the medical services they need. You’ll live and work in the city of Guadalajara, and stay with other teenagers at a local host family. Our staff are with you every step of the way. They’ll organise fun social activities in the evenings and a sightseeing trip over the weekend for you. Is Public Health work in Mexico for teenagers right for me? 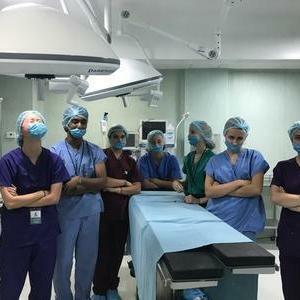 This project is perfect for any teenager interested in adding practical medical experience to their CV and helping people in need at the same time. This will give you an extra edge in applications, and give you interesting points to talk about in interviews. In addition, the work you do will demonstrate your commitment to helping others. You don’t need any previous experience to join. You’ll learn everything you need to know from local healthcare professionals and our staff are there to guide you. This project is designed specifically for teenagers. You’ll share the experience with other volunteers your age. 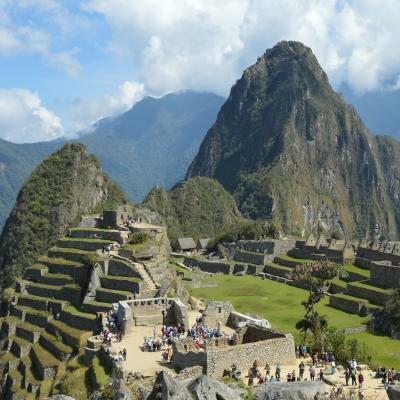 We have a set itinerary in place, and our staff are there every step of the way for guidance and support. 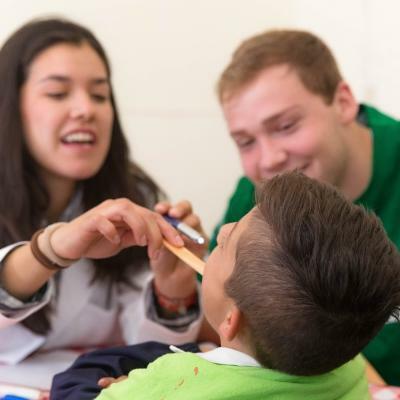 What will I do at a Public Health placement in Mexico for teenagers? On this project, your focus will lie in promoting healthy lifestyles. 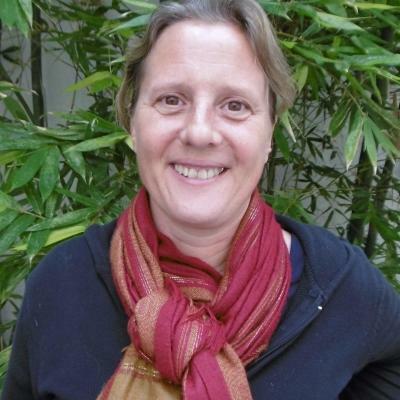 You will help develop and carry out individualised health strategies for each community. On outreaches, you’ll work alongside a local nurse and learn from observing and assisting while they diagnose and treat patients. You can get involved in a variety of activities, including basic health checks, immunisation drives, and performing checks of vitals on babies and the elderly. Nurses can then use this data to make referrals or recommend lifestyle changes that could prevent illness. You will also participate in conducting educational health campaigns, where you can lead discussions about health and hygiene. You’ll work in local schools, care centres and with community groups. While helping the local community, you will also get a chance to expand your own horizons. Since you will be living with a host family, you will get to interact with locals on a daily basis and learn more about the unique culture of Mexico. It’s also an excellent way to improve your Spanish or learn a new language. 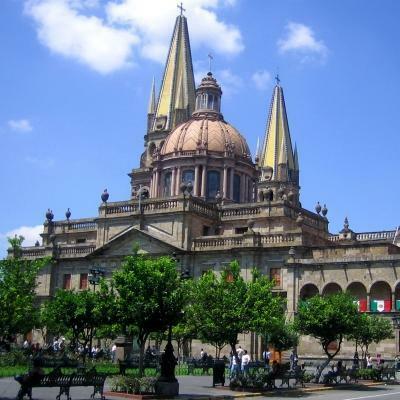 As part of the itinerary, we will take you on a weekend trip to further explore Guadalajara. This will give you a chance to see more of this part of Mexico and gain a greater understanding of local life. This project is based in Guadalajara, located roughly 400 kilometers northwest of Mexico’s capital, situated in the state of Jalisco. The city is often described as the “most Mexican of all Mexico’s cities”, partly because the culture is authentically traditional in so many ways. 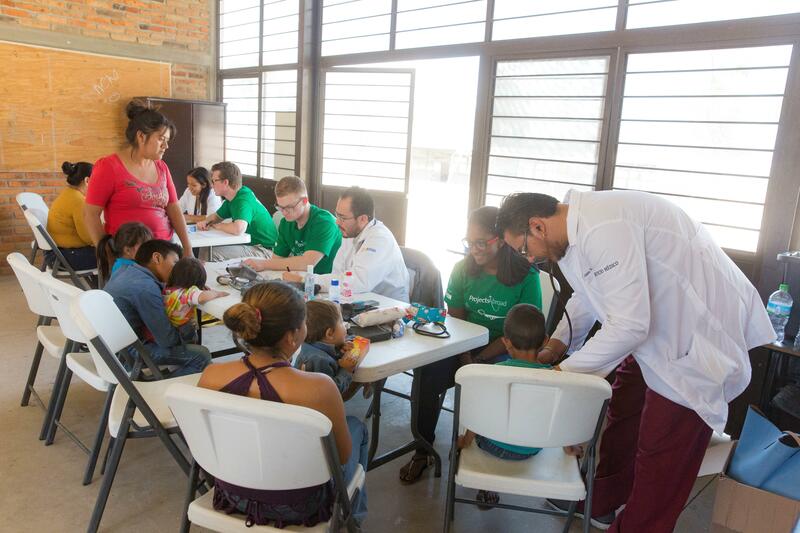 The majority of your time will be spent working in areas on the outskirts of Guadalajara where there is often little to no access to healthcare services. You’ll also work in schools or care centres and provide basic medical care and education. 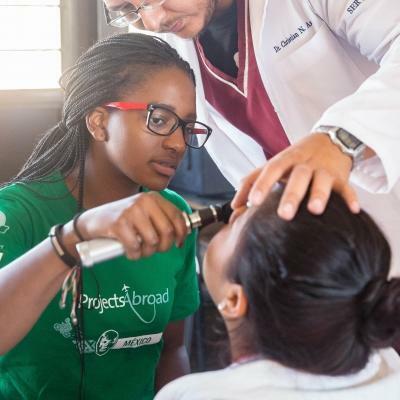 The aim of this internship is to give high school students like yourself the opportunity to assist the community through basic healthcare services. You’ll be helping to provide much-needed care to people in remote communities. Healthcare facilities are few and far between in the rural outskirts of Guadalajara. 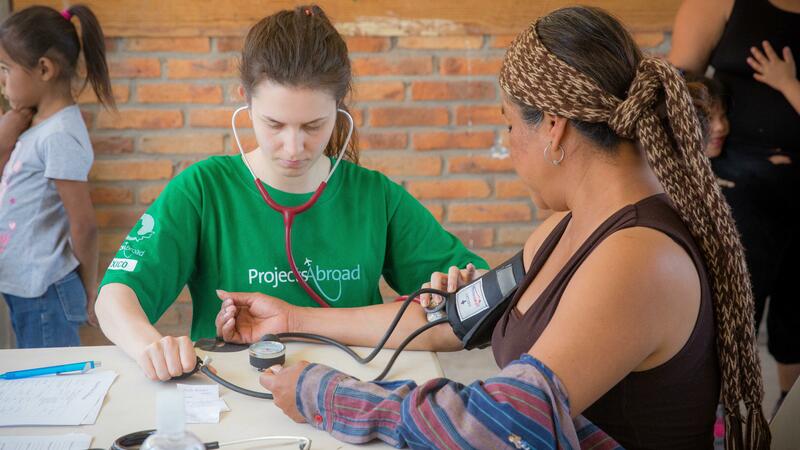 The work you do during outreaches will help improve access to basic healthcare for disadvantaged groups. It also makes it easier for people to monitor their health and get treatment if needed. In the process, you’ll be equipped with the knowledge and practical skills to pursue a career in healthcare. 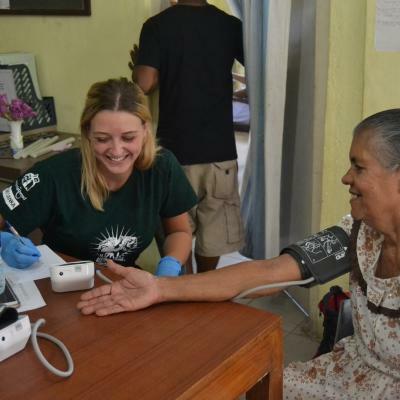 Join our Public Health High School Special in Mexico today, and support communities by providing basic medical care. This trip made me more excited to be in the medical field.